Beethoven: Late Sonatas, Op. 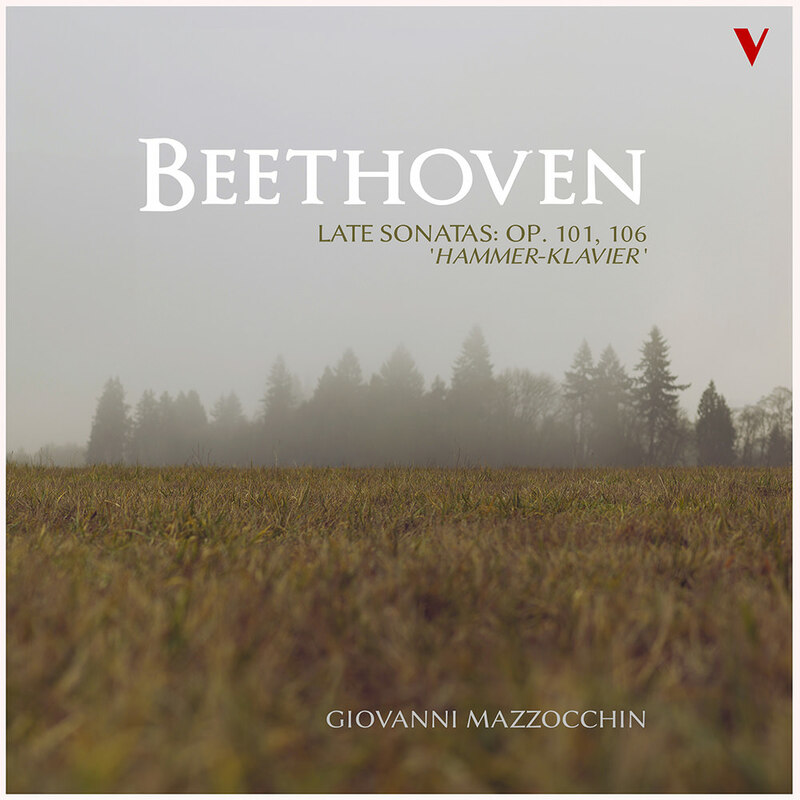 101 & 106 "Hammerklavier"
Young Italian virtuoso Giovanni Mazzocchin presents his second installment of Beethoven's late sonatas, this volume featuring the Piano Sonata No. 28 and No. 29 (Hammerklavier). Recorded while Mazzocchin was only in his early-20s, both albums in the series showcase linear and respectful interpretations of the sonatas, imbued with maturity and the pianist's personal approach.